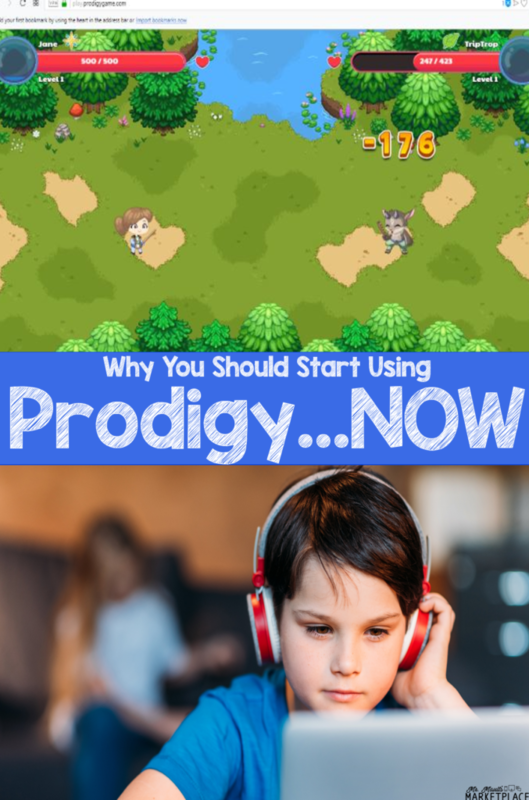 Why your students should start playing Prodigy Math Game…NOW! Are you looking for a way to encourage your students to practice and reinforce their math skills? You may want to give Prodigy a try. Prodigy is a math-based game that mimics the gameplay of a RPG, or role playing game, where students engage in “wizard battles” using math problems to cast their spells against monsters. 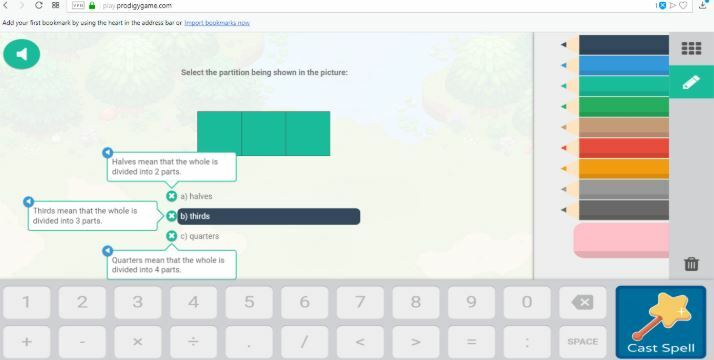 Teachers can set up classes to follow a specific state math curriculum while also receiving data for each student based on their gameplay. Your students begin by creating and personalizing their character. Then, they are introduced to the gameplay format, battling “monsters” with spells cast by getting math questions right. At the beginning of the game, students unknowingly go through a pre-assessment, which helps determine their appropriate level. The students’ wizards level up as they correctly answer more questions. Questions are presented with three possible answers, with “help” buttons to explain some concepts (see below). Correct answers cast “spells” against the monsters. The object of the game is to defeat monsters, level up, and reach new places. Students can also “battle” each other, set up by the teacher. Kiddos can play Prodigy on any internet-connected device with a web browser. This game is best used for practicing and reinforcing concepts taught in class, and since it determines each student’s individual progress – and sends you this data – can provide snapshots of student progress to teachers and parents. Initial setup is quick and easy, using the on-screen step-by-step instructions. Teachers simply set up a “teacher” account, then add classes and students. Adding students can be done either by teacher entry or by using an invitation code, which the site will provide on a pdf downloadable letter to students and parents. It should be noted that a paid parent membership is available, which allow parents to monitor their students’ progress while also getting bonuses like bonus treasure chests, different outfits for their characters, and additional “pets” to rescue. 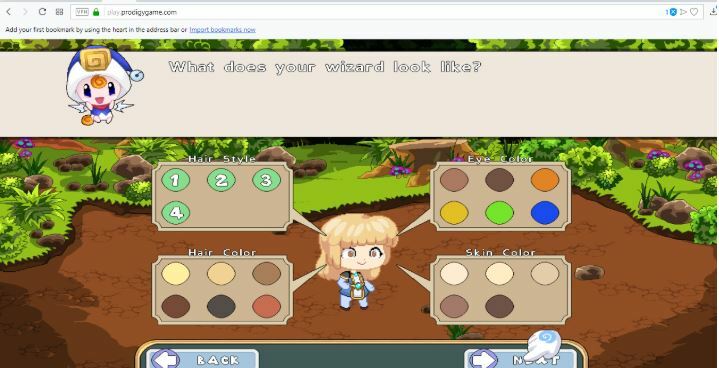 Prodigy is available online at https://www.prodigygame.com and is free for teachers and students.